This collection features a more traditional design with up-to-date colors and styles. 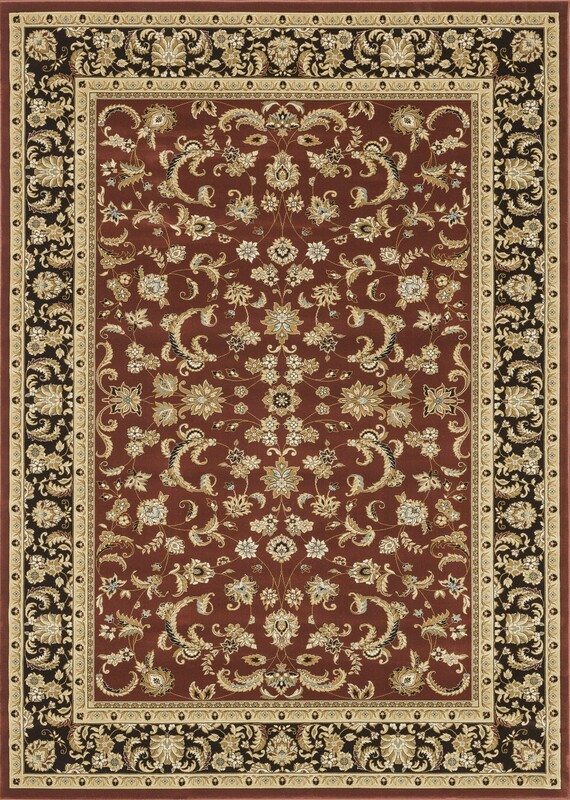 Most notably, its densely woven construction contributes to the superior quality of this new power-loomed collection. There is a variety of sizes and color combinations available.